Previous sales experience, Face to Face, internet or telephone based? Excellent communication and people skills? 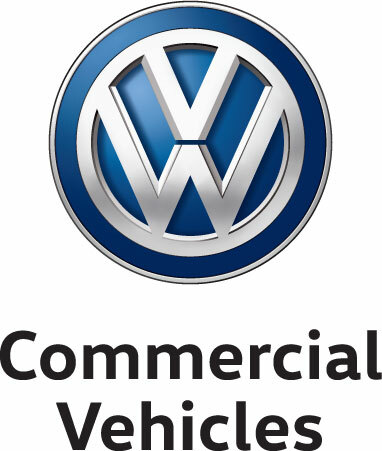 Previous commercial vehicle sales experience (desirable)? 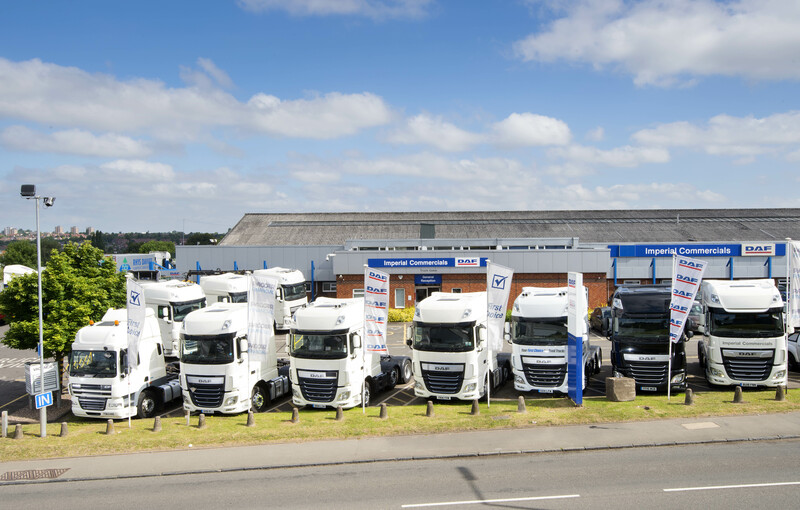 Due to continued growth, we are looking for a highly motivated individual with a passion for providing exceptional levels of customer service to work within our busy Commercial Vehicle Sales Centre at Imperial Commercials, Nottingham. 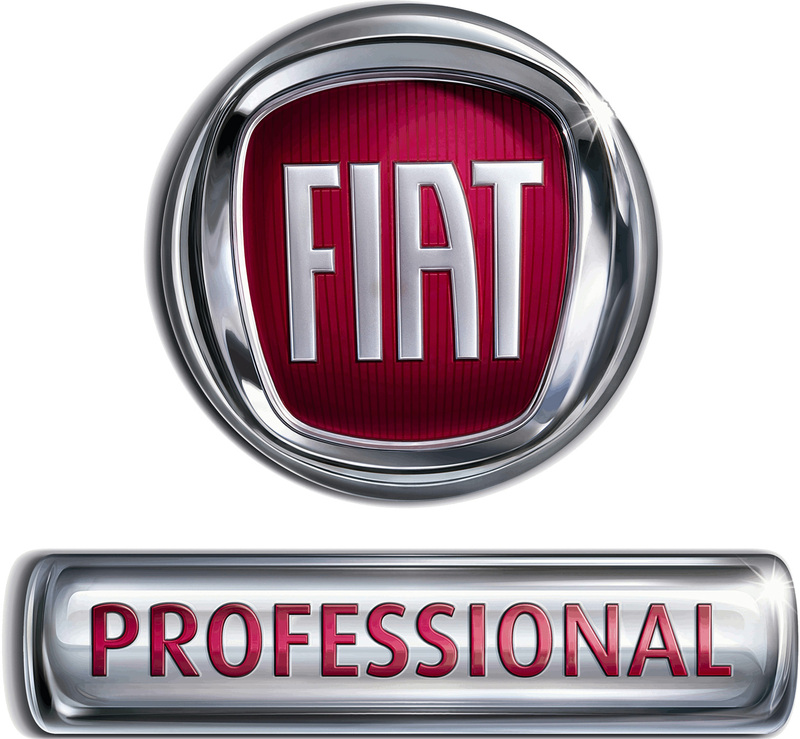 Have a knowledge and genuine interest in the motor trade. 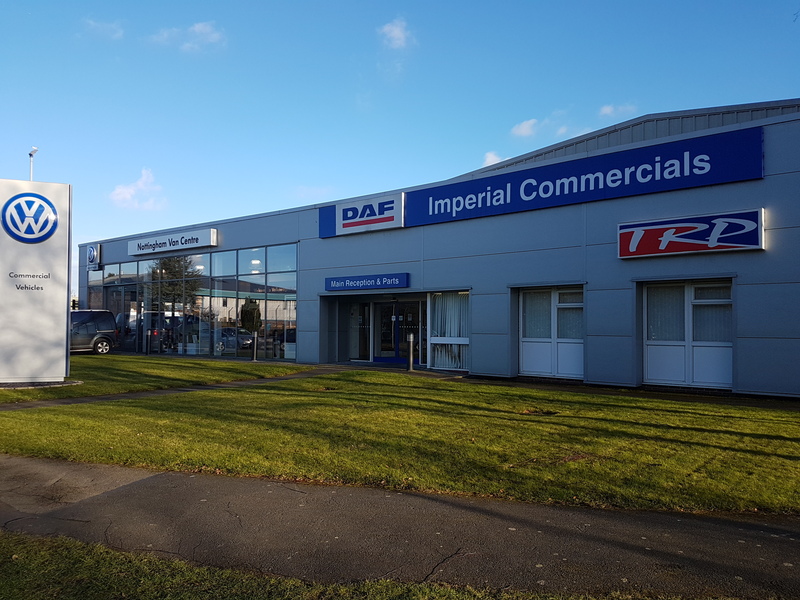 With a flexible approach, keen eye for detail and commitment to giving 100%, will see you thrive at Imperial Commercials.